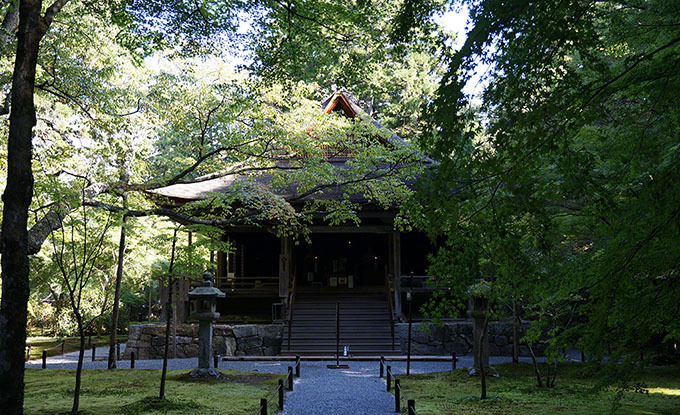 Sanzen-in is one of the Tendai sect five Monzeki in the Tendai sect of temple in Sakyo-ku Kyoto-shi, Kyoto. The Sanzenin Saicho small hall begins, built in the Mount Hiei, become Monzeki temple in the late Heian period, then moved to Sakamoto Omi, and was moved to Kyoto. Toyotomi Hideyoshi is to have built, two of moss garden (Shuhekien and Yuseien) is a very impressive. Posted in 洛北エリア and tagged 天台宗五門跡, 紅葉名所, 門跡寺院.